The NDP government is trying to see through their campaign promise for $10 a day child care in BC, but there currently aren’t enough early childhood educators to meet the high demand. 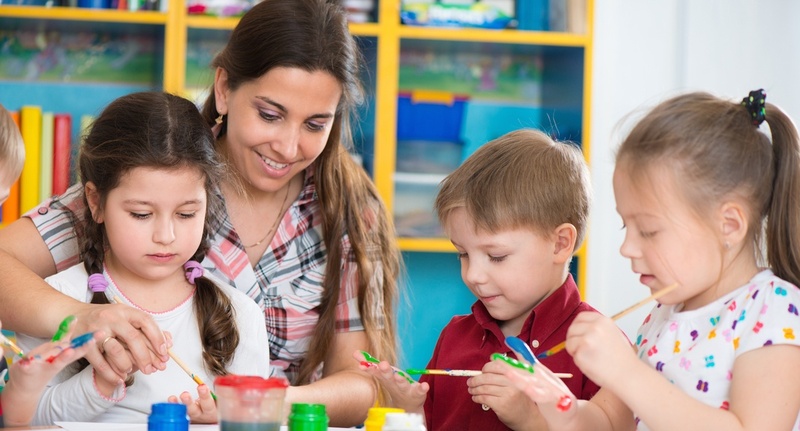 The government announced Friday an expansion of the early childhood educator bursary program in order to meet the demand for early childhood educators (ECEs) in BC, and incentivize more workers to enter the field. “We need to invest heavily in the early childhood education sector to keep up with the pent up demand for quality child care throughout the province,” says Katrina Chen, BC’s Minister of State for Child Care. Hundreds more bursaries will be offered to ECEs and those wanting to pursue a career in child care, as part of the Province’s commitment to create a universal child care system in BC. The extra bursaries build on the success of the ECE bursary program that approved approximately 1,100 applications for just over $2 million in the fall of 2018. A new $1.9-million investment through the Province’s Early Learning and Child Care Agreement with the Government of Canada is in addition to the $10 million that was previously announced in September 2018 to expand the ECE Education Support Fund, which is administered by the Early Childhood Educators of British Columbia (ECEBC). “The bursary program has been incredibly popular — even above what we could have expected. It is thrilling to see the number of individuals who are able to go back to school. We are grateful for the government’s expanded support of this program, which will allow even more individuals to become educated early childhood educators,” says Emily Gawlick, executive director, Early Childhood Educators of BC. This investment is part of government’s Early Care and Learning Recruitment and Retention Strategy, which launched in September 2018. This strategy is meant to offer increased supports for the child care sector, including a $1 per hour wage enhancement for eligible ECEs and an enhanced bursary for ECE students. The Province is also investing $1.8 million to support a sector-led evaluation of its early care and learning strategy for the child care sector to be managed by ECEBC, and overseen by a committee of over 20 diverse early care and learning partners from around the province. The information gathered through this evaluation will be used to support continuous improvement on workforce development strategies for the sector. The ECE bursary is currently available at 32 post-secondaries throughout BC. Click here for more information, or to apply.